Soledad Canyon is one of the most popular areas for new construction in Las Cruces, NM for new home construction. The property offers an abundance of space, views, desert landscape and swift access to the trailheads of the Organ Mountains. This lot is over an acre in size, has paved access, and has gentle terrain. The area is popular for construction of both Southwestern and Tuscan style homes. Enjoy privacy and space while also having the property value protection of restrictive covenants. The property location is a short drive from New Mexico State University, Memorial Medical Center, doctors' offices, restaurants, shopping, and two golf courses. 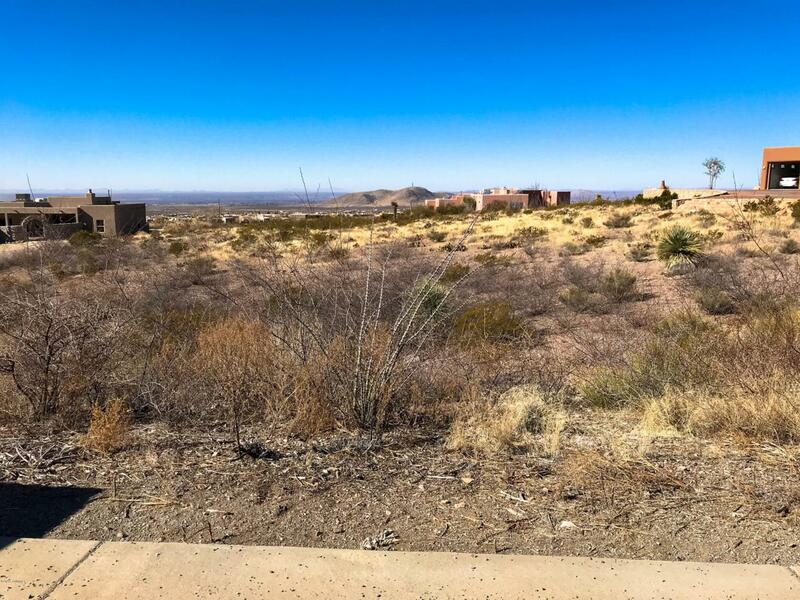 Las Cruces, NM is conveniently located within a close commute to NASA, White Sands Missile Range, Fort Bliss Missile Range, and to the amenities offered in El Paso, TX.